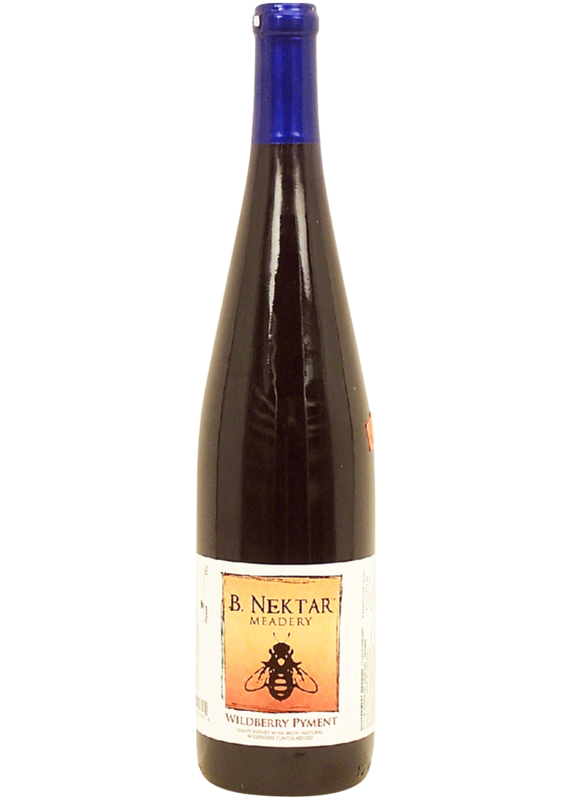 In honor of B. Nektar's 10 year anniversary, we've decided to throwback to our first years in business and revive an original fan favorite. Thank you to all of our amazing patrons, and believers in all the weird things we love to share. We couldn't have done it without you. Cheers! Fermented with orange blossom honey and grape juice with natural wild berry flavors added. Every bit as delightful as it was the first time. Still pairs well with any dish and also makes a great sangria.